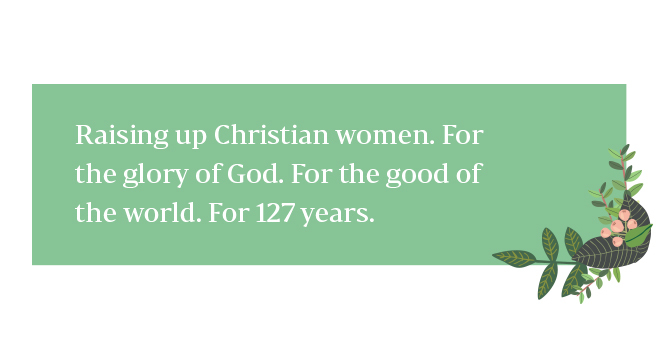 Reporting on women who flourish in Kingdom work. 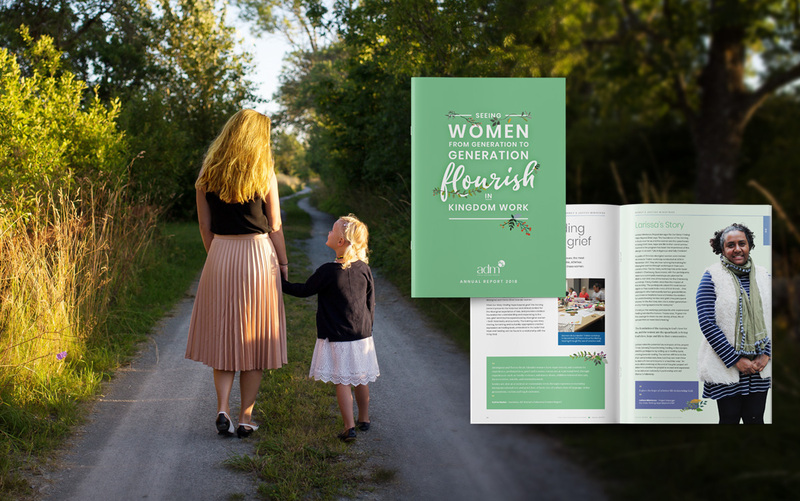 The Anglican Deaconess Ministries asked us to create their most recent annual report, with a view to giving it a refreshed look from previous years. We had to respect the existing brand, including the colours and use of plant motifs, but take a fresh approach. We felt everything needed to be clean and uncluttered, the report information needed to be presented in a concise way. We began by looking at the ADM brand by tweaking the colour palette to feel more positive and uplifting. The ADM works across many communities here and overseas. We represented key data with iconography and breakout quotes to highlight ministry activities, allowing readers to take in the report quickly. The use of plant ‘flourishes’ throughout the report form part of the brand, and marry the cover concept to the content within. It is a true representation of the work ADM does, while forming a strong visual relationship to that work.